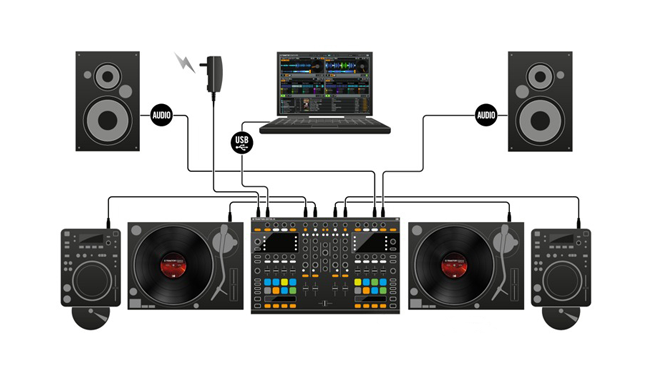 Even if you’ve never played using Traktor before, you don’t need to worry because in just a few hours you will have a clear and comprehensive picture idea on how the program works! 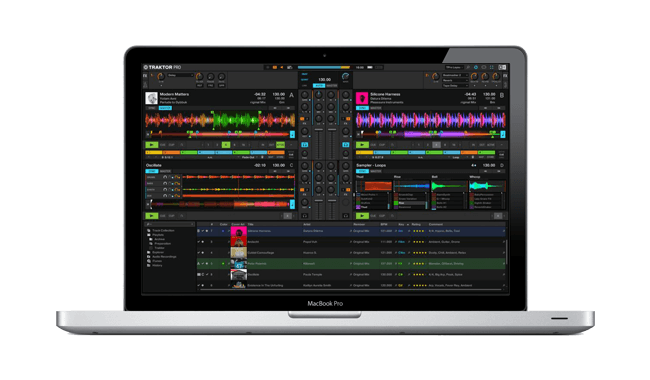 With over 100 videos available on the site, learning how Traktor works has never been so easy and straightforward. You will understand how the program works in just a few hours! 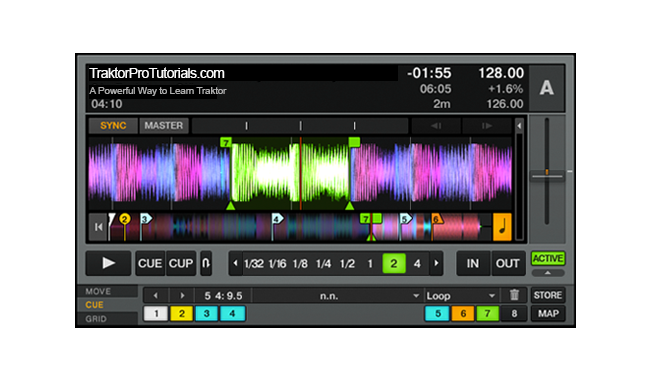 If you already are a Traktor user, the videos you will find on this site along with your experience, will help you take your creativity to the next level on mixing, mapping and much more!  These tutorials will help you find answers to your questions not only on how to use Traktor but also how to setup your sound card, mixer, turntable, CDJ, controllers and much more!  Above we have a video demonstrating how the work on our site is presented. 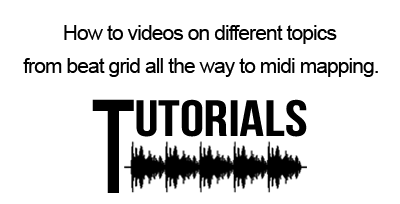 All hardware and software topics are divided into short and straightforward videos so it’s easy to understand and digest our material. 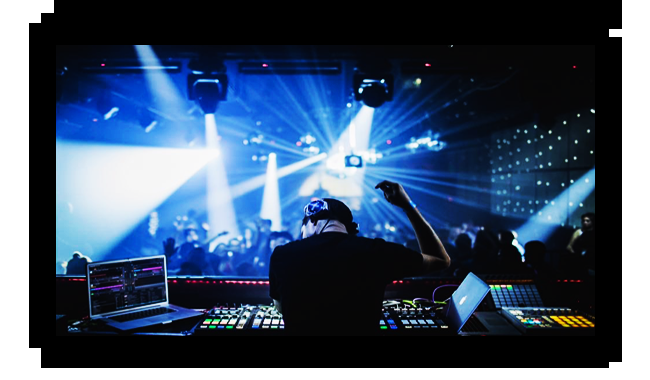 The three-month plan is intended for the intermediate user, who has a certain skill with Traktor and wants to move forward towards mid - advanced use in a short time and can practice in a daily basis. The 6 month plan is indicated for the students who have more urgency in completing the course as they have the time to dedicate to the tutorials daily. Also perfect for medium to long term time to practice at your own time. Ready to start the tutorials?